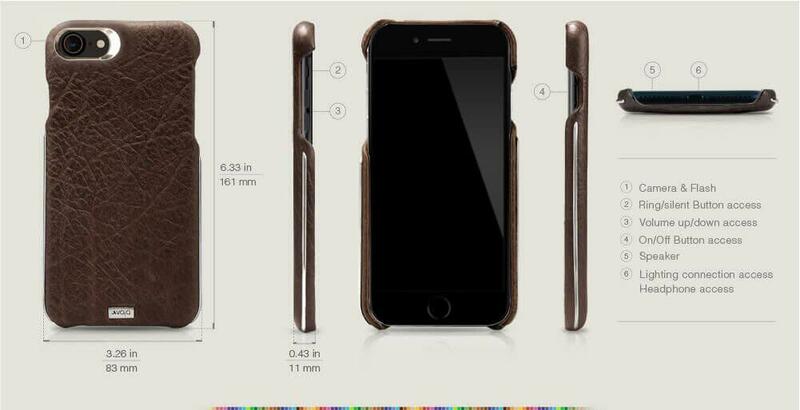 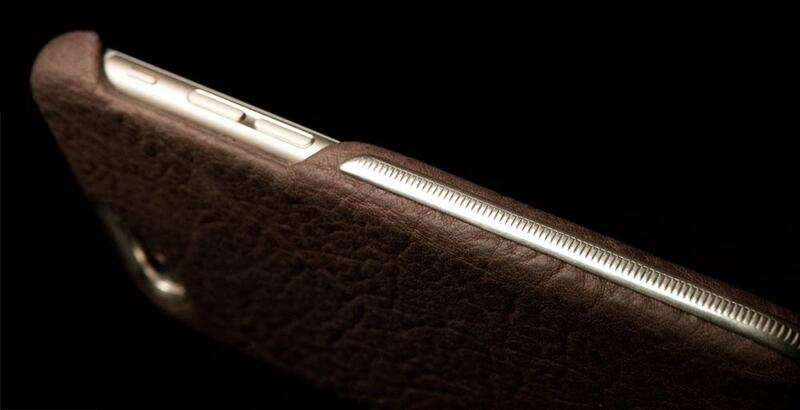 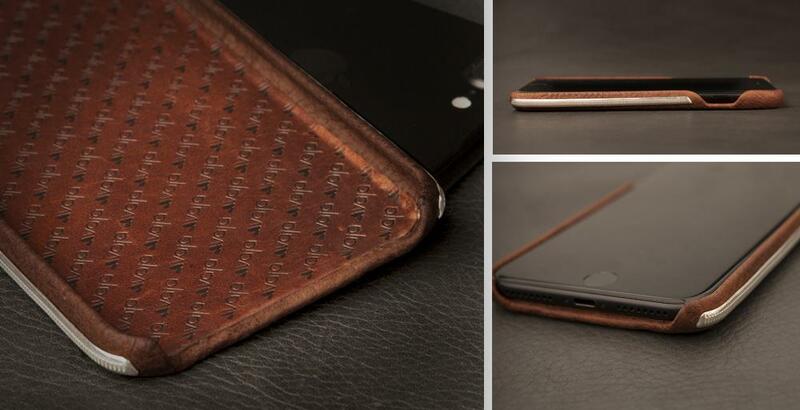 The Grip Silver iPhone 8 leather case offers no compromises. 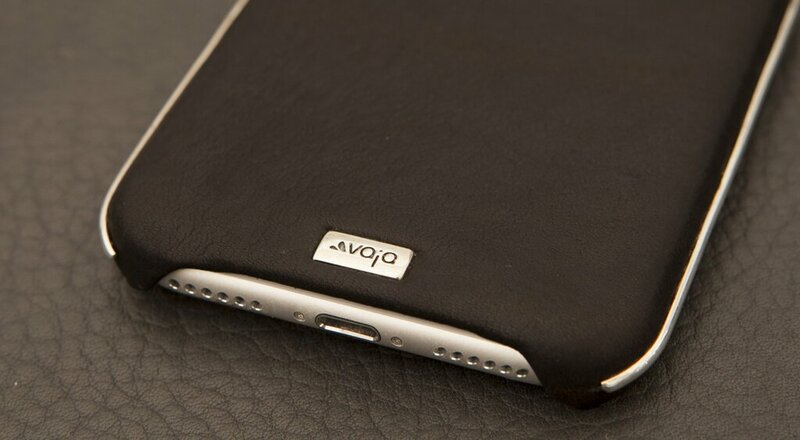 You will immediately feel the Vaja difference the second you feel the leather in your fingertips. 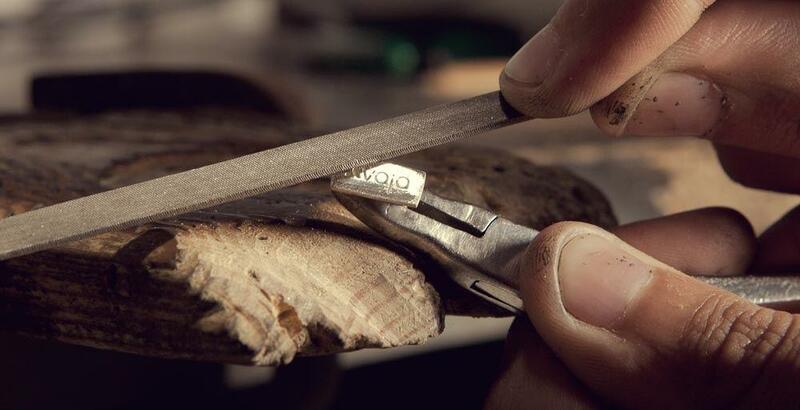 Handcrafted in Buenos Aires with stunning sterling silver accents, the Grip Silver is made out of the best Premium Argentinean leathers inside and out. 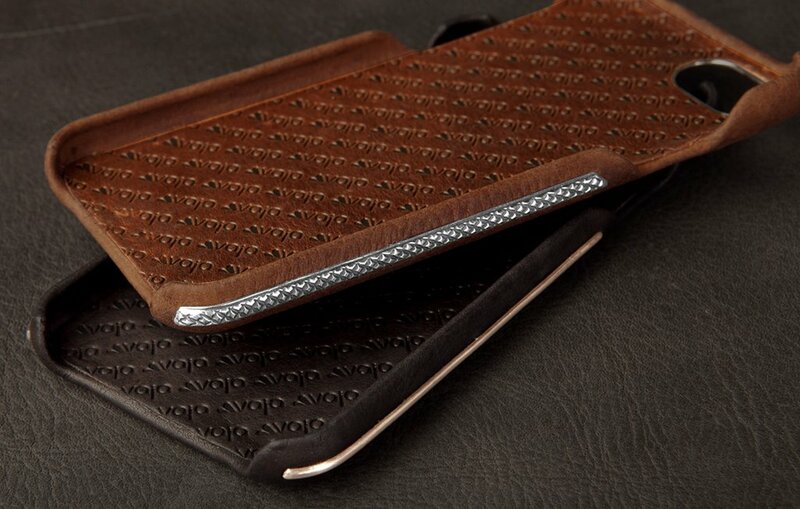 Available in natural Veg-Tan Bridge leather or Pampa leather with Qi Wireless Charging compatibility.